Tree bugs can ravage your landscape and leave lasting damage; however, not every insect is damaging some are beneficial to the eco-system. Lady bugs, for example, eat aphids which can often destroy trees and plants. Our Certified Arborists will be able to identify and differentiate Beneficial Insects on your property from damaging insects. Once identified, our Arborists will create a customized plan to provide a solution to your needs. Although plants have natural immune systems, there are many times where Mother Nature cannot heal the tree from tree bugs on your property. In these cases insecticide or other forms of treatment may be applied through injections, spraying, or soil drenches to control insects. Our Certified Arborists are trained, licensed, and experienced in diagnosing and treating insects using our SmartTreat™ Process. Our Arborists will create a customized program to treat the diseases and keep them from reoccurring in the future. WHAT IS THE SMARTTREAT™ PROCESS? RTEC’S SmartTreat™ process is a highly effective and environmentally sensitive approach to pest management in our suburban environment. 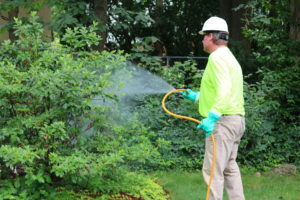 The SmartTreat™ process uses the life cycles of tree bugs and their interaction with the environment to provide more effective pest management solutions all while using fewer chemicals on your property. 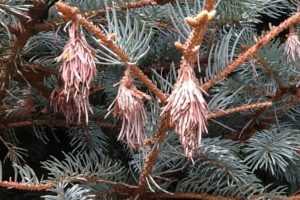 Need Help With Tree Bugs? These hairy tree bugs, with areas of blue, white, black, and orange, are social species that form communal nests in the branches of trees and shrubs. These communal nests look a lot like spider webs and the caterpillars in them can easily defoliate your trees and bushes. 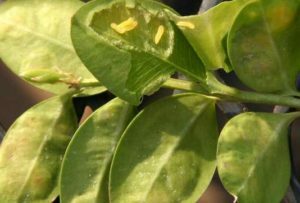 Aphids, also known as plant lice, are among the most destructive tree bugs. 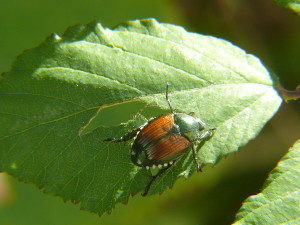 These plant-sucking insects feed on the sap of a tree or shrub. Their excrement, referred to as honeydew, is commonly mistaken for sap dripping from a tree’s canopy. Targets: Many species including Ash, Crape Myrtles, Fir, Pine, Spruce, Cedar, Hackberry, Roses, and Tulip Poplars. 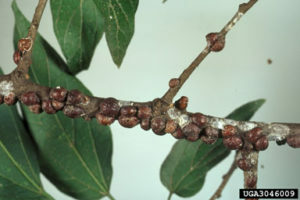 Lecanium scale is a group of common soft scale insects that feed on the sap from shade trees and woody ornamentals. If left uncontrolled, one or two major infestations can kill your tree. 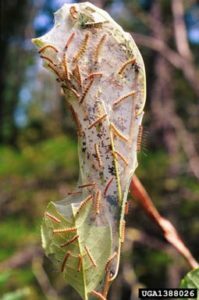 Native to the eastern US, bagworms are defoliating caterpillars that create unsightly cone shaped bags. When populations get high, excessive feeding can strip away large quantities of leaves. Targets: arborvitae, fir, hemlock, juniper, pine and spruce, bald cypress, black locust, honey locust, sweetgum and sycamore, boxelder, cotoneaster, maple, elm, buckeye, willow, crabapple, linden, poplar, and many more. 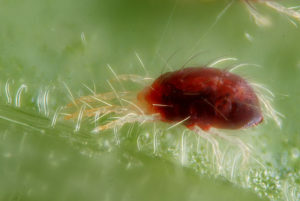 Spider mites are a common enemy of anyone who cares about their landscape plants. Classified as arachnids, these tiny tree bugs are less than 1/20 inch long when fully mature and look like moving dots to the naked eye. Their ability to rapidly reproduce allows large populations to develop fast and severely harm your plants before you even realize you have a problem. Targets: Junipers, Boxwoods, Cryptomeria, Arborvitae, and Leyland Cypress. 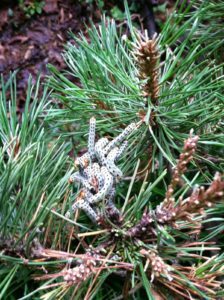 Sawflies despite the name are not flies at all; they belong to the wasp family and can completely defoliate your tree or shrub in a few short days. The sawfly larva is actually what feeds on trees and plants causing damage. Larvae tend to look like caterpillars with three large legs and seven smaller false legs. Although they may appear individually they are typically seen in groups that feed on the leaves and needles of plant life. 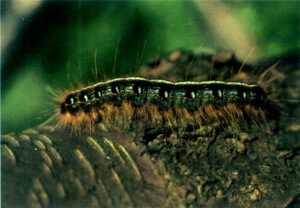 Fall Webworms are a native pest of shade trees and shrubs that emerge throughout late summer and fall. Similar to Eastern Tent Caterpillar which we’ve discussed before, Fall Webworm are caterpillars that weave webs in trees & shrubs while feeding on their leaves. Targets: Almost all shade, fruit, and ornamental trees except conifers. First brought to the United States in 1916 in a shipment of iris bulbs, these invasive tree bugs can defoliate an entire tree in a matter of days. Targets: Linden, crape myrtle, flowering crabapple, Norway maple, Japanese maple, flowering cherry, elm, sycamore, black walnut, horse chestnut, plums, roses, and many more. 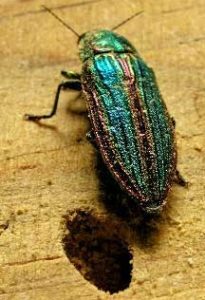 The Emerald Ash Borer (EAB) is considered the most destructive urban forest pest ever seen in North America. Introduced to Michigan from China sometime in the 1990’s, it is responsible for killing more than 50 million ash trees in over 20 states. Once infested ash trees have a 99% mortality rate if not treated. Boxwood Leafminer, Monarthropalpusi flavus (Schank), is a small mosquito looking insect about 1/8th of an inch long that causes serious damage to boxwoods. Azalea lace bugs are plant-sucking tree bugs that belong to the Tingidae family. These small ¼ inch long insects have wings that resemble lace and feed on the fluids from the plants’ photosynthetic tissues. 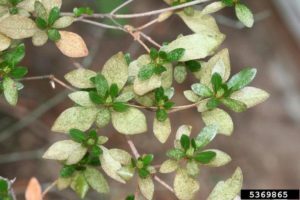 With multiple generations a year these lace bugs will feed on your Azaleas from spring until fall turning the leaves a sickly white color. Mosquitoes: Just one bite from an infected mosquito can spread; Chikungunya, Dengue fever, Zika virus, West Nile virus, Encephalitis, and Malaria. In fact, in the past year, 1,000 Americans experienced serious illness or death as a result of a mosquito bite. 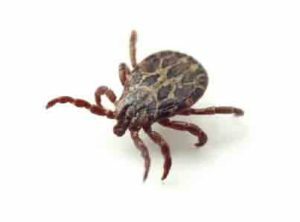 Ticks: Tick bites can transfer a host of diseases. The CDC reported 805 confirmed cases of Lyme disease in the state of Virginia and 1113 confirmed cases in Maryland in 2012 but they estimate the number is actually much higher. Didn’t Find What You Were Looking For? Check out our Diseases and Bug indexes. 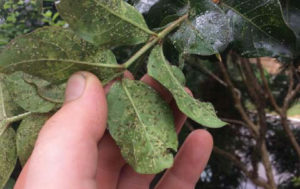 Worried your tree is infected with one of these tree bugs? 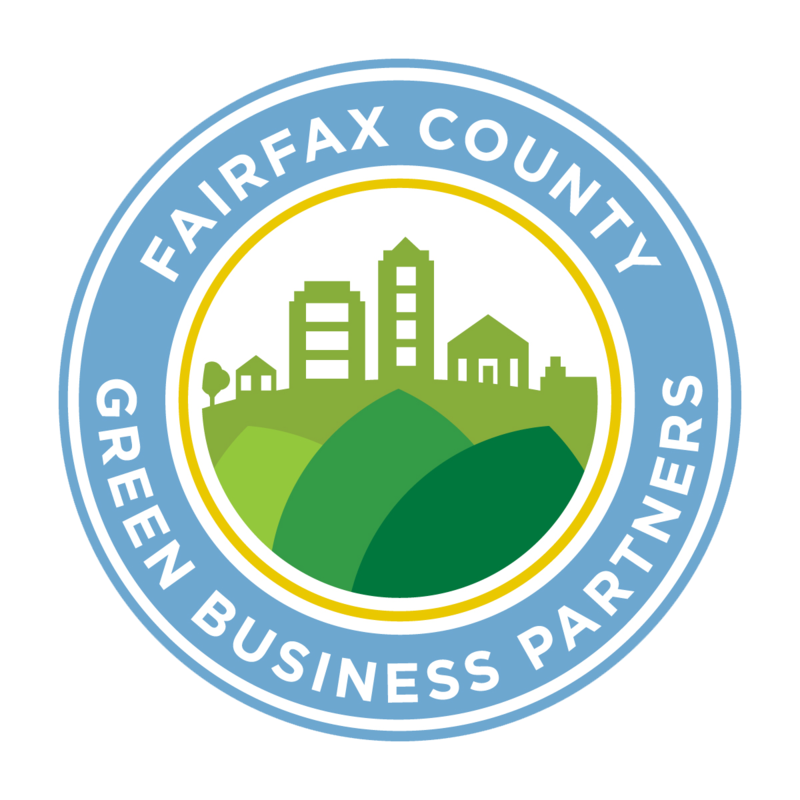 Use our online booking system or call 703.573.3029 to schedule a consultation with an arborist to find out if you have tree bugs.